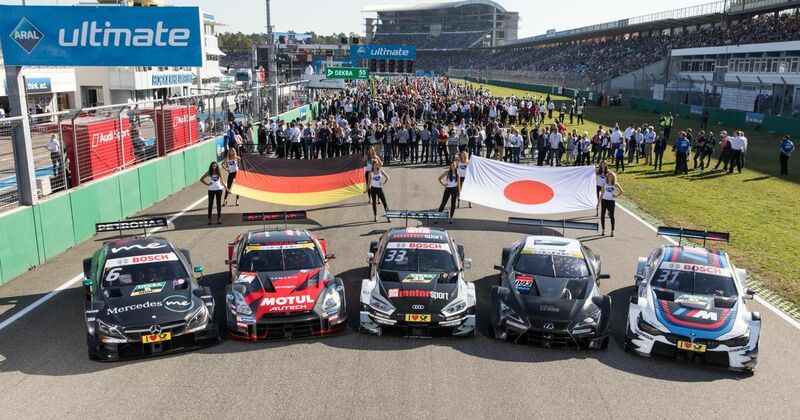 As two of the fastest touring car series on the planet, DTM and Super GT have been chatting for years about whether or not to merge to a single set of regulations in order to try and boost competition in both championships. After all, the cars are already pretty similar. Nothing has ever really come of it though - until now. With Mercedes ditching DTM for Formula E next year, the championship has decided to pull the trigger on new ‘Class One’ rules. The aim is to reduce costs and make both series more attractive for manufacturers, who’ll get more bang for their buck knowing they can race cars in two championships. The new regs will come into effect for DTM next year, with Super GT’s GT500 class adopting them in 2020. The regulations will involve DTM making aerodynamic changes which will make the cars more like the current Super GT rules, as well as ditching the naturally-aspirated V8s in favour of four-cylinder, 2.0-litre turbocharged engines, which will be around 100bhp more powerful. It doesn’t stop there, either - oh no. There will also be two joint events next year - one in Asia, one in Europe - with DTM and Super GT teams racing against each other. 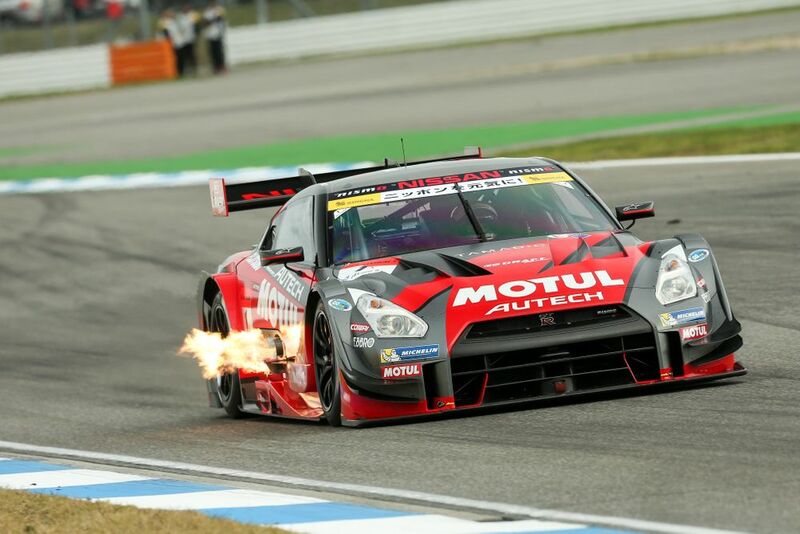 To cope with the fact that Super GT isn’t adopting Class One rules until 2020 (as well as other differences, like tyre suppliers), balance of performance regulations will be used for just next year to keep competition between the two series nice and close. 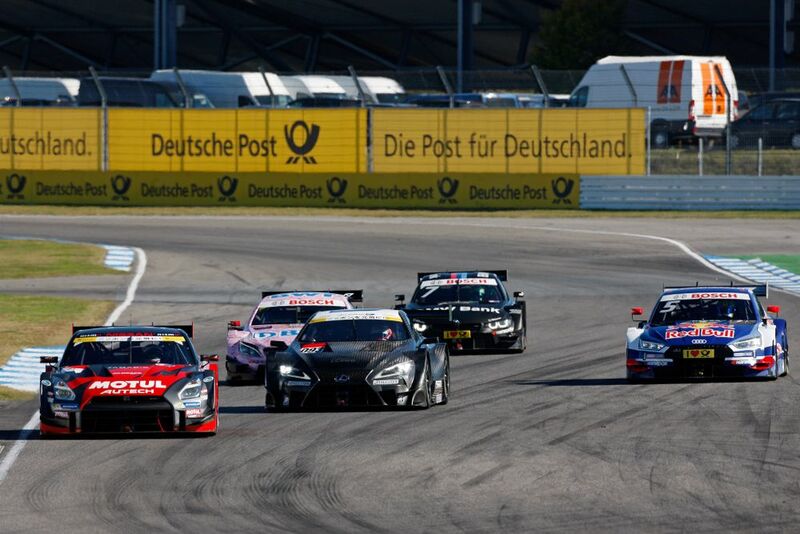 The events will be run to the DTM format of two sprint races with a mandatory stop for tyres. It’s awesome news, especially given the sheer number of star drivers that race in DTM and Super GT, and the prospect of more manufacturers joining will only boost that further.